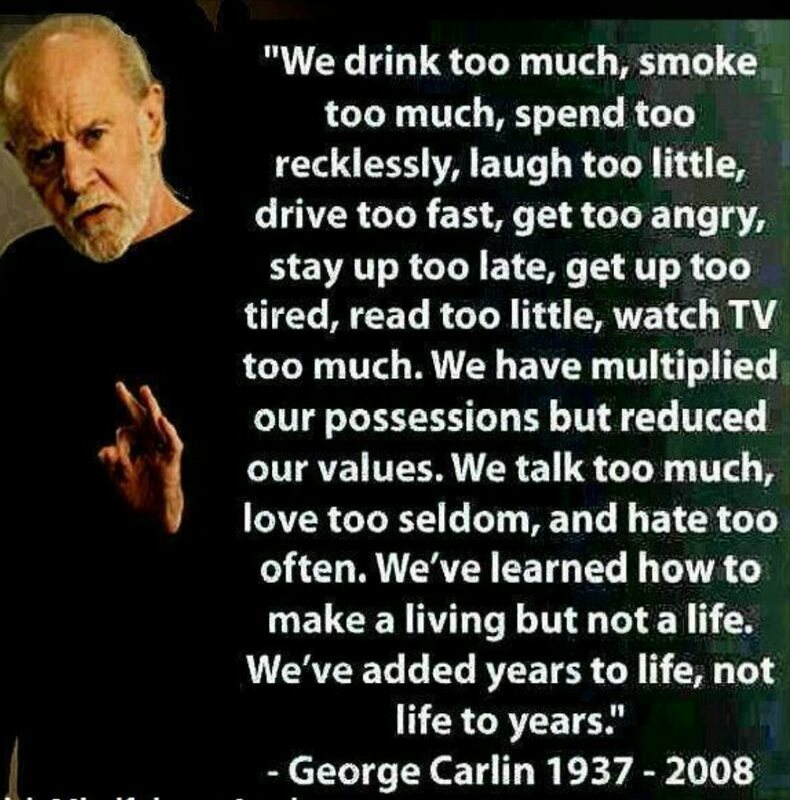 Have you ever stopped to think of how much time we waste by doing things we do not like? In life, it’s rarely about getting a chance; it’s about taking a chance. You’ll never be 100% sure it will work, but you can always be 100% sure doing nothing won’t work. Most of the time you just have to go for it! And no matter how it turns out, it always ends up just the way it should be. Either you succeed or you learn something. Win-Win. Own your choices and mistakes, and be willing to take the necessary steps to improve upon them. Either you take accountability for your life or someone else will. And when they do, you’ll become a slave to their ideas and dreams instead of a pioneer of your own. You are the only one who can directly control the outcome of your life. And no, it won’t always be easy. Every person has a stack of obstacles in front of them. But you must take accountability for your situations and overcome these obstacles. Choosing not to is choosing a lifetime of mere existence. Right now is a miracle. Right now is the only moment guaranteed to you. Right now is life. So stop thinking about how great things will be in the future. Stop dwelling on what did or didn’t happen in the past. Learn to be in the ‘here and now’ and experience life as it’s happening. Appreciate the world for the beauty that it holds, right now. And most importantly, Start being yourself, genuinely and proudly. Trying to be anyone else is a waste of the person you are. Be yourself. Embrace that individual inside you that has ideas, strengths and beauty like no one else. Be the person you know yourself to be – the best version of you – on your terms. Above all, be true to YOU, and if you cannot put your heart in it, take yourself out of it. That’s my rant over. Amen! I hear you say. Too often we live in somebody elses shadow, waiting for the “perfect moment”, which deep down I think we all know is not going to come. We have to grab the bull by the horns so to speak and dive into life. So let us all get out there and start bringing a little sunshine to the world by being our own individual selves and overcome adversity with diversity.